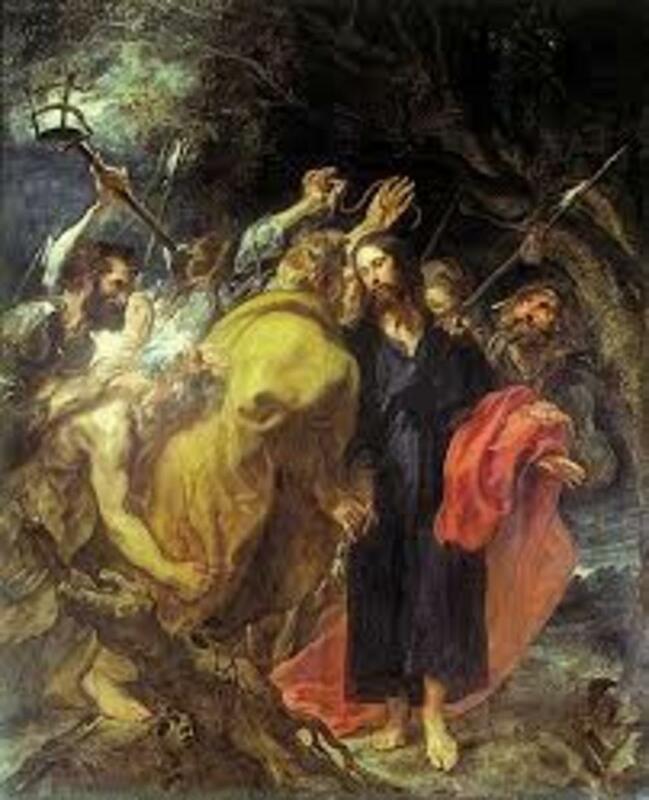 Originally, Jesus birth was celebrated in the East during the 'Feast Of Epiphany' (January 6); but by 354 A.D, the Christmas feast had taken hold in the West and was observed on December 25. Some Eastern Churches still, today, celebrate Christmas on January 6. December 25th was a date selected by the Western Church (Rome). 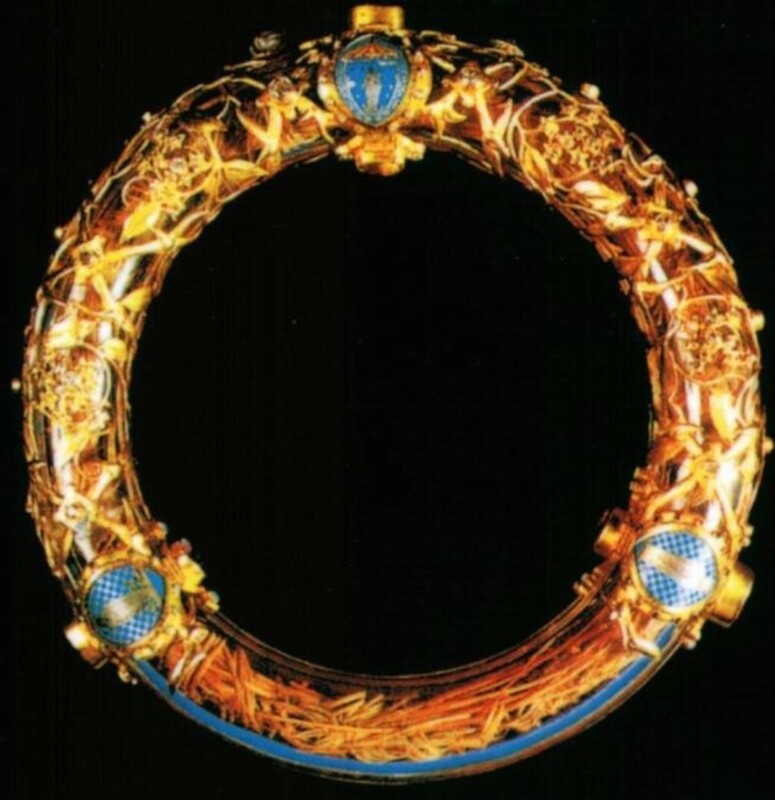 By the way, just to keep this into perspective, the Western Church, later to be known as the Catholic Church, used the political model of the Roman empire to set up and run the Church. December 25th was originally a Mithric pagan holiday celebrating the birthday of the 'Invincible Sun',which coincided with Saturnalia and the winter solstice during the time Mithraism was practiced in Rome. Christians simply adjusted the symbolism of the day, declaring it the birthday of their 'Invincible Son'. According to events recorded in the gospel of Matthew the date of Jesus birth may actually have taken place much earlier in the year. The word 'Christmas' means 'The Mass of Christ' , and originated in the 11th century as a proper name for this feast. In New England, Christmas was outlawed until the mid-nineteenth century, and classes were held on 'Christmas Day' until 1870. 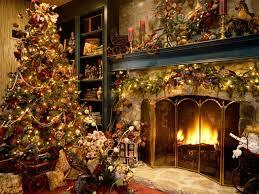 The use of Evergreens and Wreaths as symbols of life was an ancient custom of the Egyptians, Chinese, and Hebrews, among others people. Tree worship was a common religious practice among the Teutonic and Scandinavian peoples of Northern Europe before their conversion to Christianity. They decorated houses and barns with Evergreens at the New Year to scare away demons. It is my personal opinion that when Christians celebrate Christmas it should be done to honor Christ, and not for the secular trappings that was brought into the celebration from pagan traditions. Also check out the website on Christmas @ the Wikipedia site below. 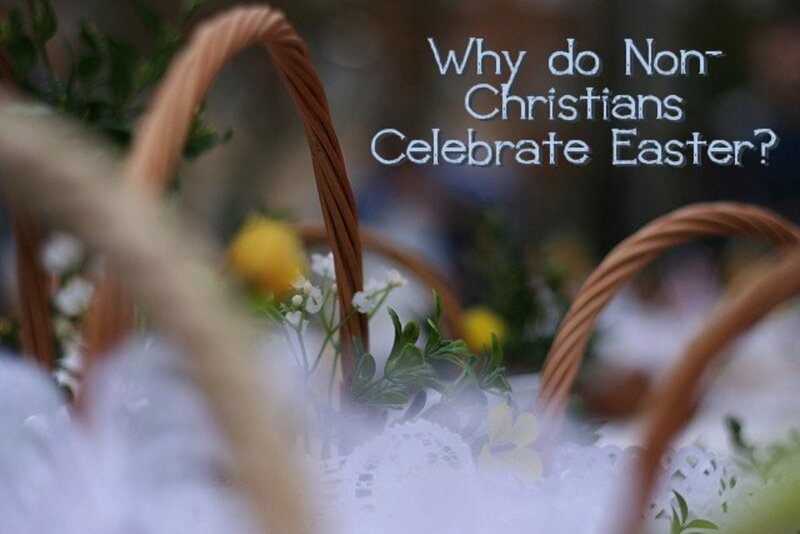 Why Do Non-Christians Celebrate Easter? 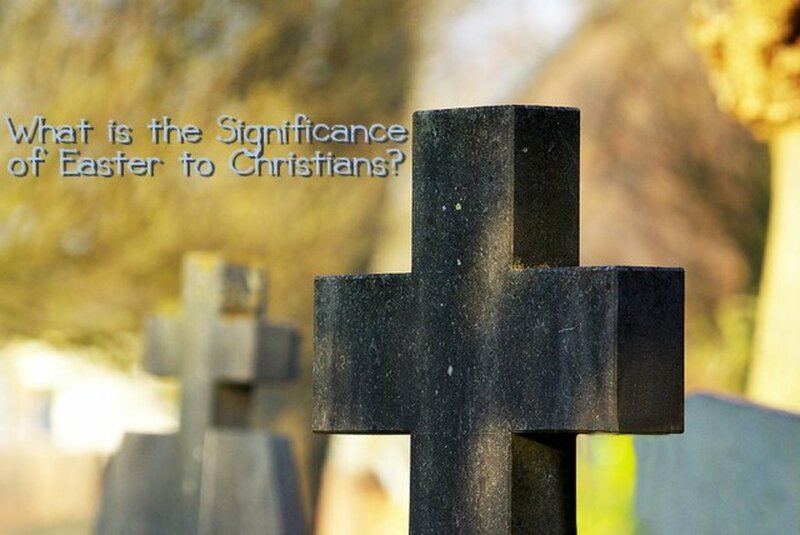 What is the Significance of the Easter Celebration to Christians?